For most HR practitioners, trying to coordinate a pile of time-off requests for the upcoming holiday season is hardly your favorite part of the job. 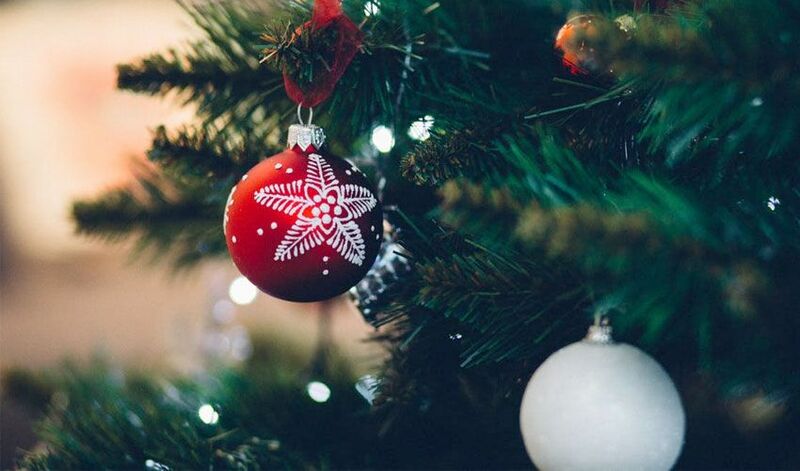 No one really wants to be the one to tell employees that their request to spend time with their families during the holidays is being rejected, but depending on a whole slew of factors—industry, company size, production schedules, client demands, staffing levels, or even job specific duties—sometimes the reality is, the work has to get done. 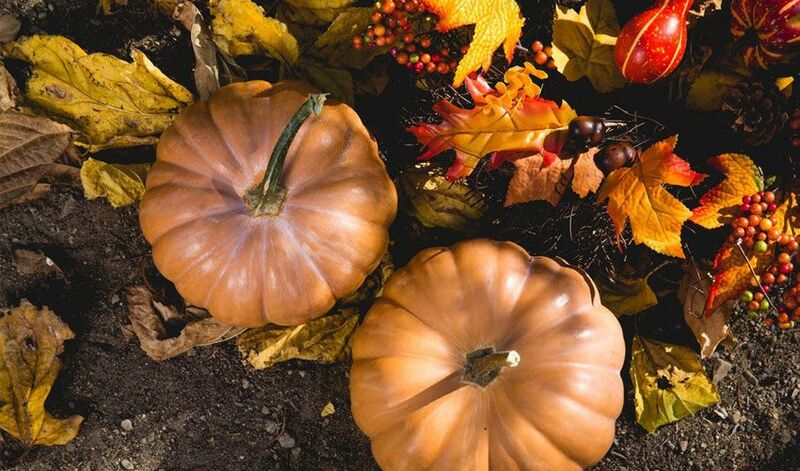 Will Employees be Grateful for Time Off this Thanksgiving? 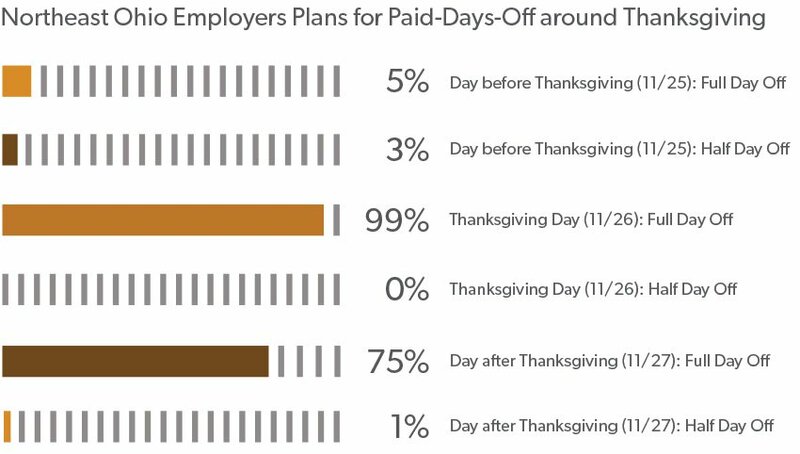 According to the results of ERC’s 2015 annual Paid Holiday Survey, in addition to the Thanksgiving Day Holiday, most Northeast Ohio employers are providing a paid-full-day-off the day after Thanksgiving (Friday, November 27). A handful are also providing a full or half-day the day before. Submit your contact information and we'll email you ERC's Holiday Practices and Paid Holiday Survey reports.